Skip the usual milk and sugar in your coffee for beer wort, lemonade and more from creative coffee experts. 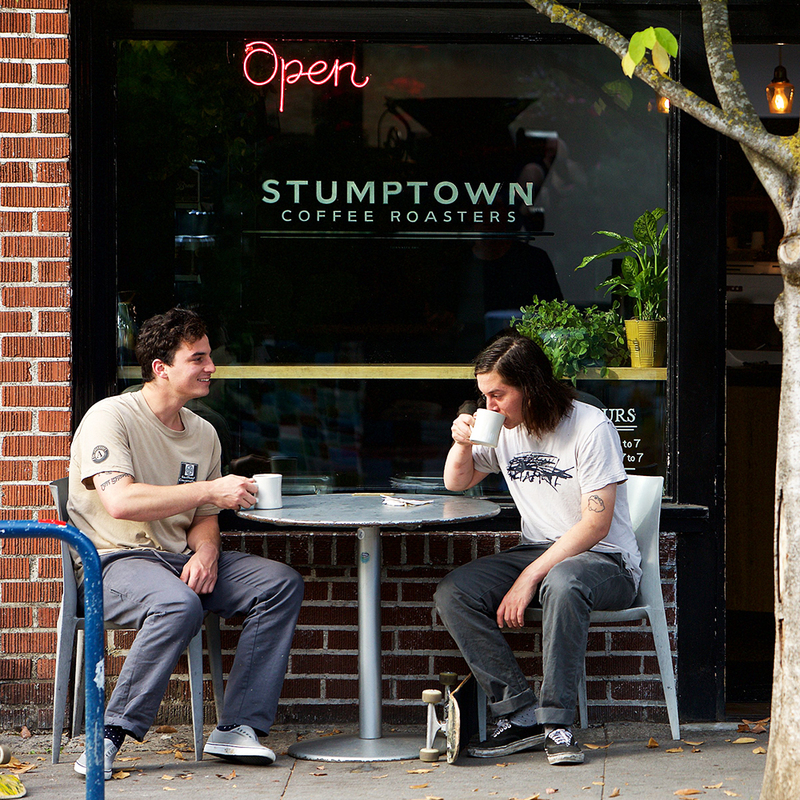 The coffee purists can have their single-origin pour-overs. We’ll stick with beer wort-spiked espressos, Vietnamese coffee affogatos and all the whimsical coffee concoctions we’re seeing pop up at serious coffee shops across the country. 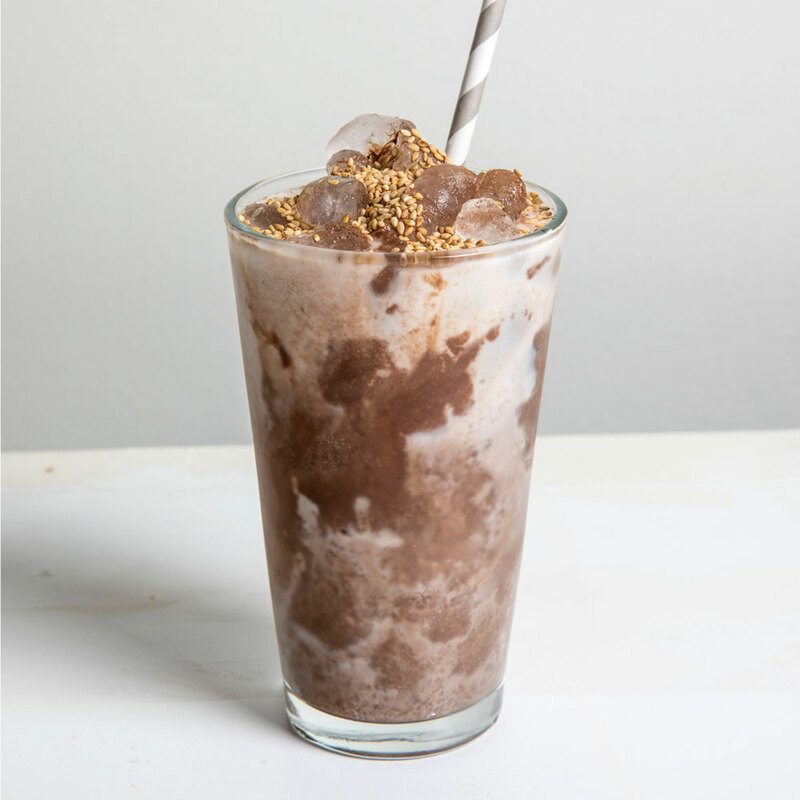 Case in point: her iced mocha made even more luxurious with a dollop of tahini (get the recipe here). These days, baristas are thinking outside the Chemex-shaped box, unafraid to experiment with sweetness and unusual ingredients to make one-of-a-kind drinks. Here’s where you can get buzzed beyond the usual cold brew. Vietnamese coffee gets a Big Easy twist at this New Orleans coffee bar. Owners Ahn and Juley Le grew up watching their parents make Vietnamese coffee at home, and here they mix Cafe du Monde chicory coffee with Longevity sweetened condensed milk and a dollop of Creole Creamery ice cream. Patrick Pierce makes classic cocktails the blueprints for the buzzed beverages at his Austin coffee shop. Take the Irish Hello, modeled after an Irish coffee but made with porter beer wort from local brewery Hops and Grain as well as the usual espresso and shaken heavy cream. Constantly tinkering led Charles Babinski and Kyle Glanville to the Business & Pleasure at their ever-expanding LA shop, a flight of straight espresso, iced almond-macadamia nut milk cappuccino and carbonated hoppy tea. “The name sprung naturally from sheer nerdy exuberance,” says Babinski. Summery shandies inspired Darleen Sherer to whip up a coffee lemonade at her Brooklyn bar, where she combines Japanese-style iced coffee and house-made lemonade. She’s also just launched coffee soft serve, which is almost savory in taste and crowned with sprinkles and flaky sea salt.